The small-car band wagon is piling high with automakers, including those from Detroit, with vehicles like the 2011 Ford Fiesta, 2011 Mazda2, and 2011 Chevrolet Aveo either in showrooms already or on their way. Suzuki has recently moved the other way, introducing what many consider to be its first 'real' sedan, the 2010 Kizashi, but the brand has long been known for its small-car capability, and we now have the first shots of the all new 2011 Suzuki Swift. Last sold in the U.S. in 2001, the Swift is primed for a return as CAFE standards and market pressures prepare the American public for a new breed of small cars. 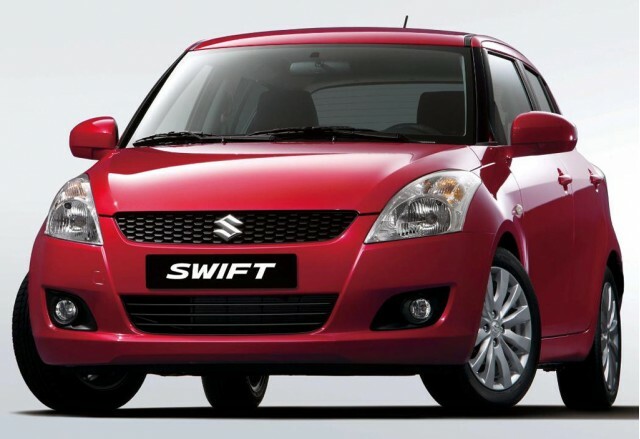 Like many other Suzuki models, the Swift is expected to be available with optional all-wheel drive, and a range of compact four-cylinder engines. 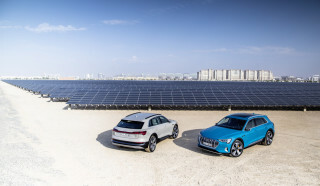 Overseas the car will be available with a new 1.2-liter mill producing 94 horsepower and returning an impressive 47 mpg on the combined cycle when equipped with a manual transmission. An automatic will also be available as will as a 1.3-liter diesel engine returning an even better 56 mpg. The new model measures in at 12.6 feet in length, 5.5 feet in width and just under 5.0 feet in height. 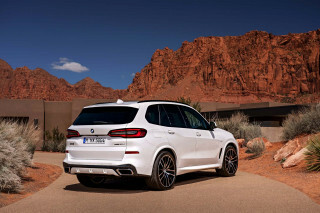 Both three- and five-door models will be available. The Swift is expected to make its U.S. return towards the end of this year as a 2011 model, so stay tuned for further clues as we approach its official debut.